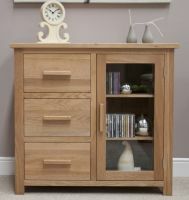 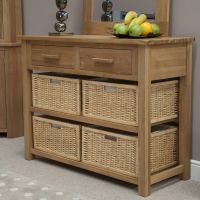 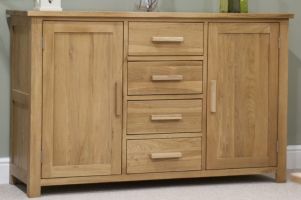 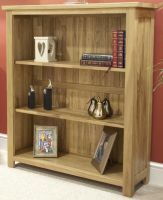 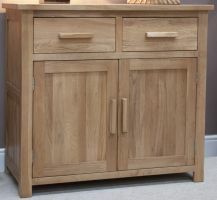 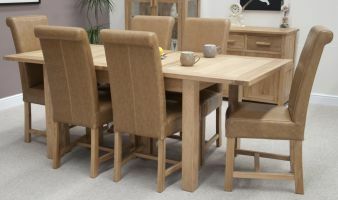 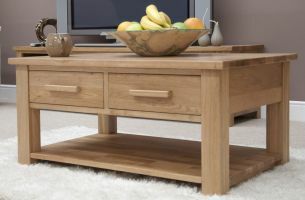 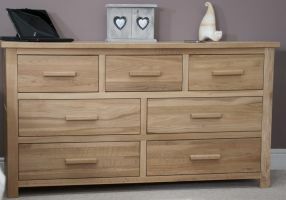 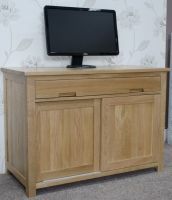 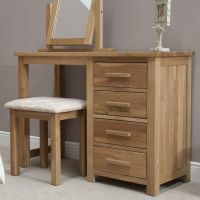 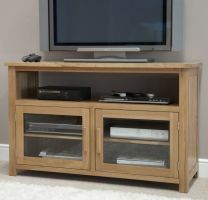 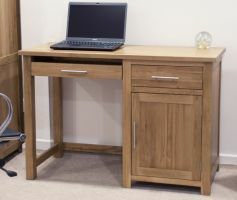 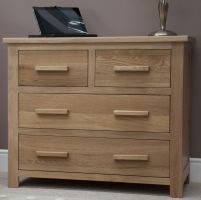 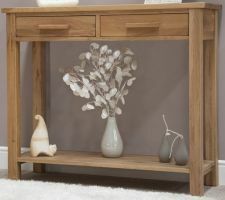 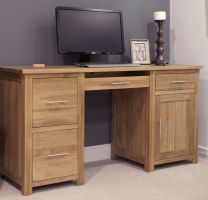 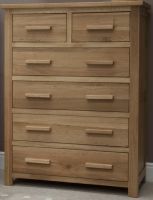 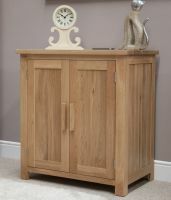 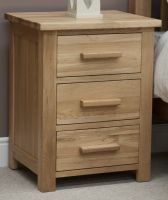 The Opus Oak 7 drawer Multichest is made from solid oak. 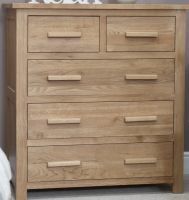 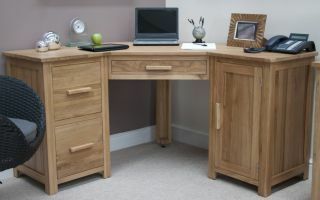 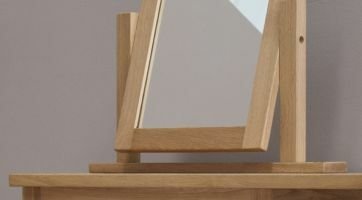 The drawers are solidly constructed with dove tailed joints and come with a metal or oak bar handle. 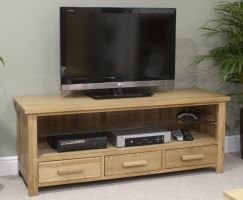 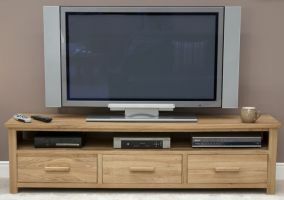 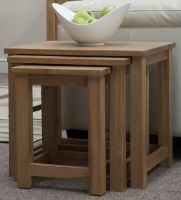 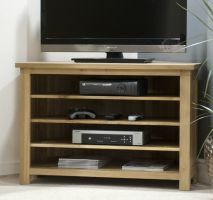 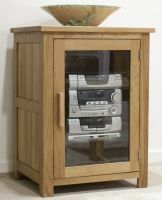 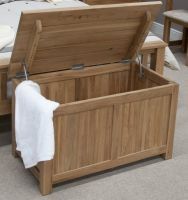 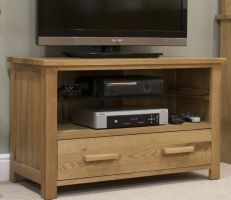 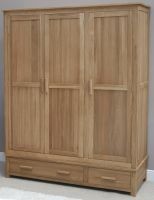 The chest offers a long, low storage solution, ideal for a low eaves or to fit under a window. 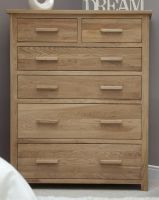 Finished in a matt lacquer.